Eco icons. 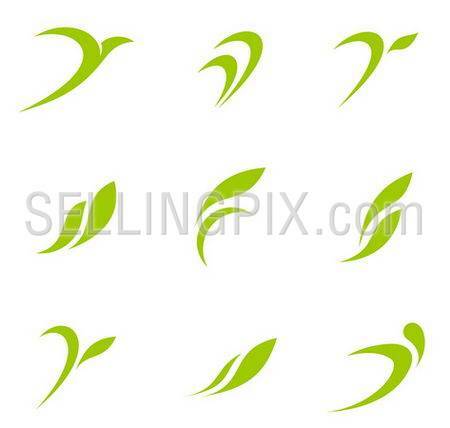 Ecology logo template elements.Vector. 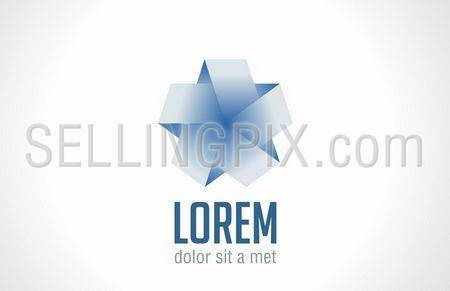 Infinite loop Star ribbon abstract logo template. Gift / Luxury tender style concept. Vector icon. 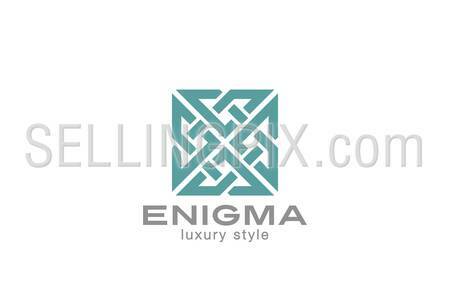 Logo Heart. 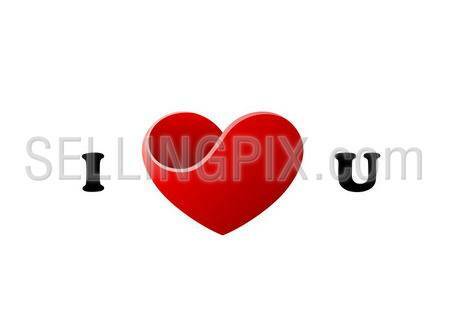 I Love U. St. Valentines day creative greeting card concept. Vector. 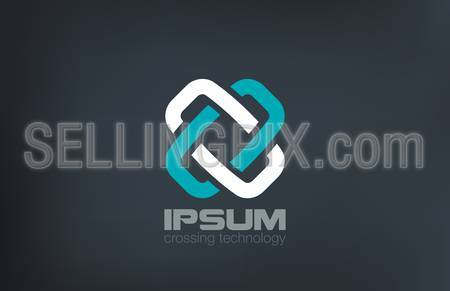 Cross Logo X letter abstract looped locked vector design template. 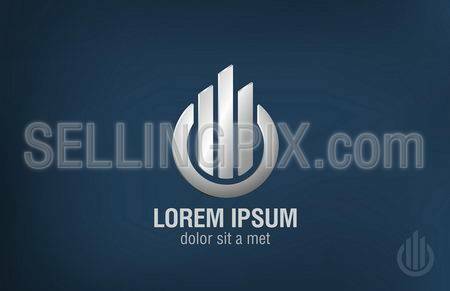 Infinity two parts logotype. Team work concept icon.